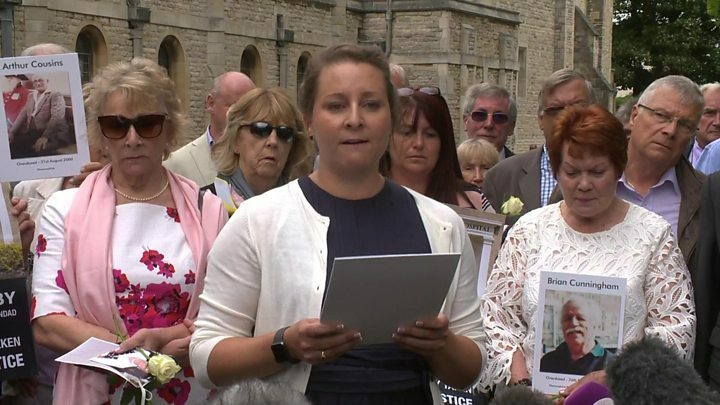 The pressure on justice in Britain is increasing to prosecute the doctors responsible for hundreds of deaths from strong painkillers that were wrongly prescribed. This led to at least 450 and possibly 650 deaths between 1989 and 2000. It concerns elderly patients in the Gosport War Memorial hospital near Portsmouth, which was also regularly portrayed as a horror hospital in the past, said by Dawn News. There was a culture, the committee wrote, where ‘lives were shortened without any respect for human dignity’. The patients succumbed to opiates that they received without a medical reason. The minister offered, the BBC, apologies to the next of kin. Many families filed complaints about treatment in the hospital years ago, but nothing else was done about it.